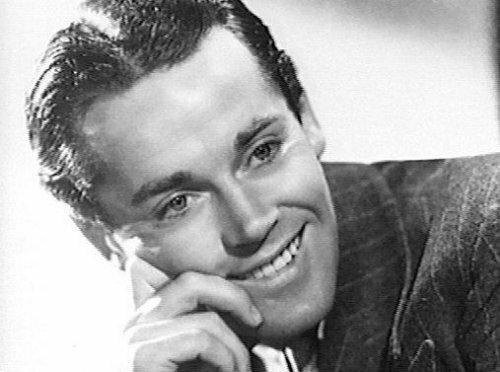 As a special tribute to one our greatest actors I post a compilation, short as it may be, of classic radio performances by Henry Fonda who died on this day in 1982. It’s great to be able to enjoy Fonda’s work in a medium many are not familiar with. And if you’re not you just refuse to pay attention. In any case, Fonda on the radio is a special treat because that rock solid integrity that came across on the screen does quite well for itself in this medium as well. The most American of actors, as my father (a life-long fan) would say. There’s an interesting backstory to this show from July 4, 1946 “The Fifith Horseman,” one of the eight episodes produced in a series intended to convince the American public to accept a plan to put all nuclear weapons under United Nations control after the U.S. dropped the atomic bomb of Hiroshima and Nagasaki. Each episode in the fictional “The Fifith Horseman” series chronicles the events in the lives of individuals after the bomb hits America. Next Henry Fonda reprises his role in “Young Mr. Lincoln” for this special presentation of Great Scenes from Great Plays produced by the Protestant Actor’s Guild. BONUS: WWII propaganda short, “It’s Everybody’s War” narrated by Henry Fonda. 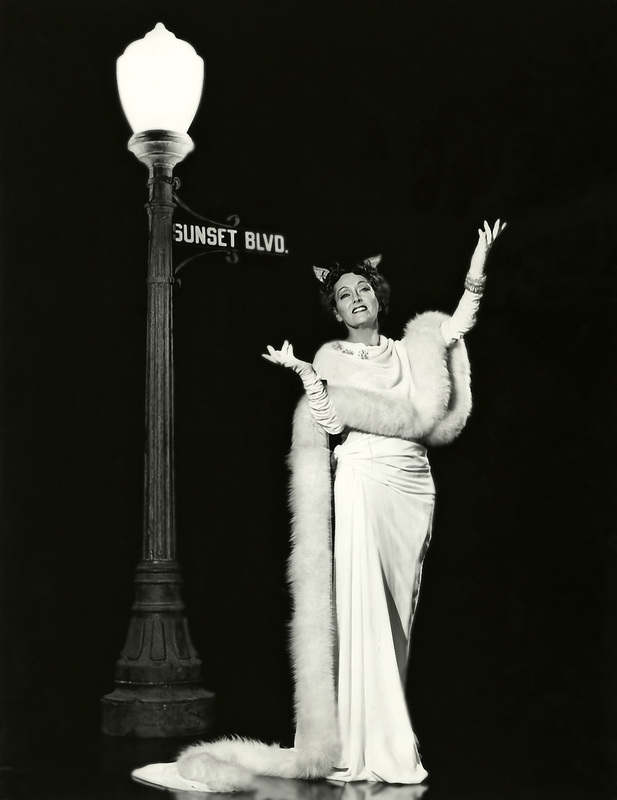 Thank you for the interesting article about one of my famous Nebraskans. You should check out the comedic stylings of Mr. Fonda on THE MARTIN & LEWIS SHOW (from June 5, 1949), too! Just found this part of your blog. Wondering if you would be interested in posting about my father Eddie Green of Duffy’s Tavern radio program, or about the biography I have written about him. I blog about it also on WordPress. 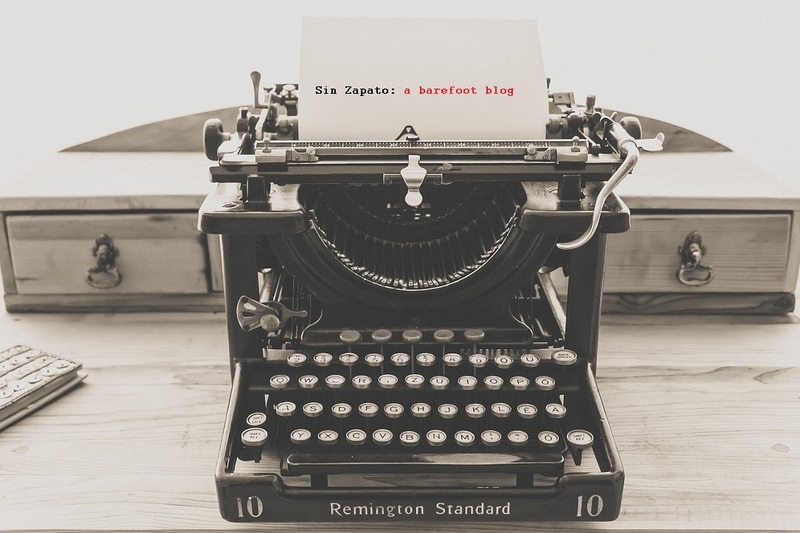 I have been a follower for a while but am just getting to the whole of your Blog. 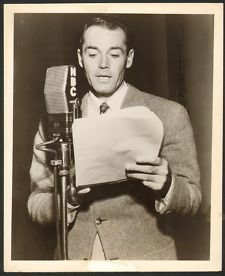 Eddie never worked with Henry Fonda, but he was in the 1945 movie Duffy’s Tavern, and he has worked with Jack Benny, Rochester and on the Amos n Andy radio program.